Smartphone Nation Netflix coming to LG Revolution on May 12? According Droid-Life, Netflix will be making it’s smartphone debut its first Android phone, Verizon’s LG Revolution, later this month. With 4G becoming more prominent, we should expect to see this become a new preloaded standard. 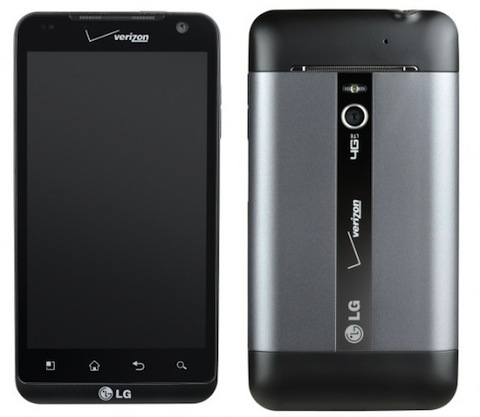 The LG Revolution is going to be the third 4G phone to launch on Verizon. The phone is rumored for a May 12 release date, so stayed tuned over the next week for more information.